You can land a six figure cannabis job, if you know how to play your cards right. If you were to look at American history for the past two decades, you would notice how the marijuana industry is growing in leaps and bounds. The industry has proven itself since so many states have legalized weed. More jobs are being made available for people like yourself, whether you have the right skill set or not. At least, there are avenues where online training is being offered, especially at the Cannabis Training University or CTU. The training program is no longer than six months, but you get to work at your own pace and create your own schedule and you enroll at a minimal cost. So there is no reason why you cannot land a six figure cannabis job in the industry. The opportunity is open to anyone and you are no different. And you can make your way up the corporate ladder in no time. 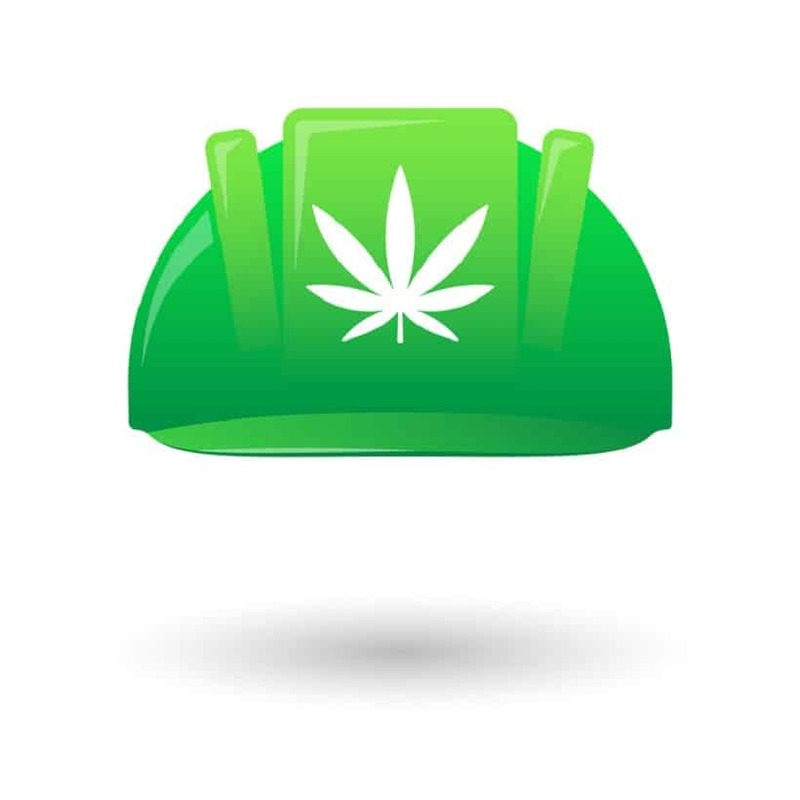 The industry has never been like this and has taken some time for us to get to this point where landing a cannabis job is so much more feasible than it was before. In addition, the pay scale is very attractive and appealing as you can get a high paying cannabis job for as little as $100,000 and as high as $250.000 depending on the kind of position you have assumed. It is also going to be dependent on your experience, your skills, your expertise, knowledge, training and anything else you can bring to the table. Many people who are fortunate to obtain high six figure salaries might have been advocates in the cannabis industry for a long time. However, nothing is wrong for you to start your way from the bottom and work your way up to that six figure income. You may have to pay your dues before that, but there are ways for some people to pursue this goal and be able to do so. Let’s see the type of people who can do so almost immediately. If you want to become a cannabis consultant, this is one of the six figure marijuana jobs that is in the most demand in the United States. This kind of job is very demanding because of the many laws that are being passed across the United States and the licensing that is associated with becoming a business owner. It is the process that is indicative of hiring a consultant. To open up a marijuana dispensary, you must have a license and you may need a consultant to help you with the process. The same is true if you are trying to start a grow operation or create cannabis products on a commercial scale. The consultant will guide you through the complexities. This cannabis job is very profitable and also interesting because a consultant, you get to meet new people and learn new things about the law as it is always changing. Most attorneys will do well in this form of employment, but as long as you know the marijuana laws well, you can be successful in this position. You can become a marijuana dispensary owner, but be aware that you will have to go through the meticulous process of acquiring a licensing, but as mentioned above, you can hire a cannabis consultant to assist you. As a dispensary owner, you will operate as if you have a cannabis job and be part of the daily operation procedures. Be sure to choose the right location in a city where pot is legal. Some cities include Portland, California, Colorado and Denver. Other jobs in the marijuana industry that will help you to earn an income in the six figures is as a grow master. It is important to be knowledgeable about cultivation, the marijuana plant, the grow process, pest control, lighting, seed germination and more. Horticultural training will help you to get started. This is offered at the Cannabis Training University. Enroll today!